The creative minds behind Wirth Development Corporation dedicate themselves to delivering buyers with custom homes of superior craftsmanship. 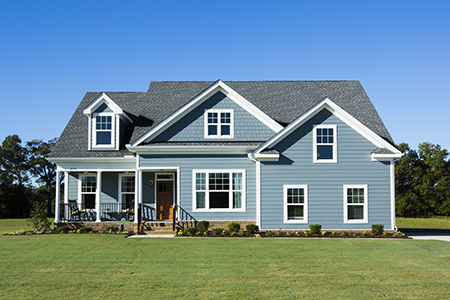 This family-owned and operated firm has raised the bar in home construction in southeast Virginia, setting high standards and pleasing clients since 1988. 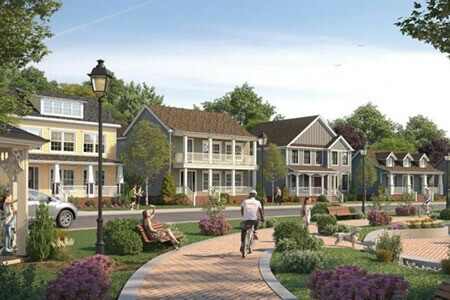 Take a look at some of this group's latest products in communities such as Riverside Estates, Olde Mill Creek and Ciara Estates. Notice the attention to detail in each home they construct. Modern features meet timeless designs in the houses built by this trusted firm. Service is another aspect that clearly defines who Wirth Development Corporation is as a custom builder. These professionals take great care with each client providing the best home building experience possible. 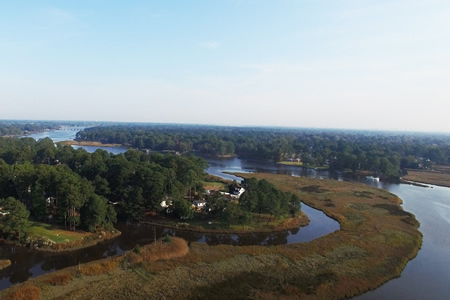 Builders at Wirth Development Corporation also believe in their community, and lend their support to various philanthropic pursuits across Hampton Roads. When mediocrity just won't do, Wirth Development Corporation can build that sought-after dream home.